As early as 19,72 € month financing with a maximum maturity of 72 months; total amount 1419,84 €; Bound annual borrowing rate 5,74 %, effect. APR 5,90 %. These figures are also the representative example in the sense of §. 6a paragraph 4 PAngV Agencies are exclusively by BNP Paribas S.A. Niederlassung Deutschland, Standort München: Schwanthalerstr. 31, 80336 München. 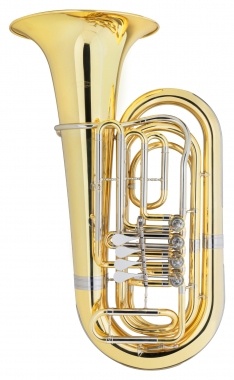 Quality tuba at an absolute bargain price! 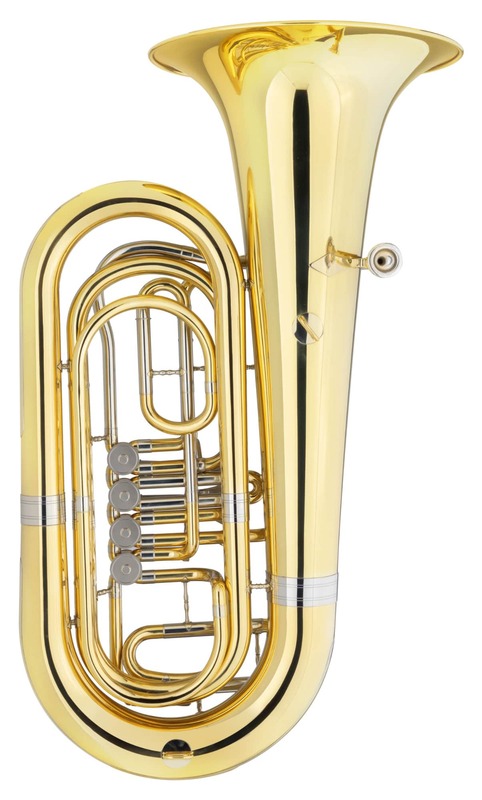 The Classic Cantabile Brass T 180 impresses with its full rounded sound character and its comfortable and clean sound. Good quality and intricate workmanship show up to the last detail. 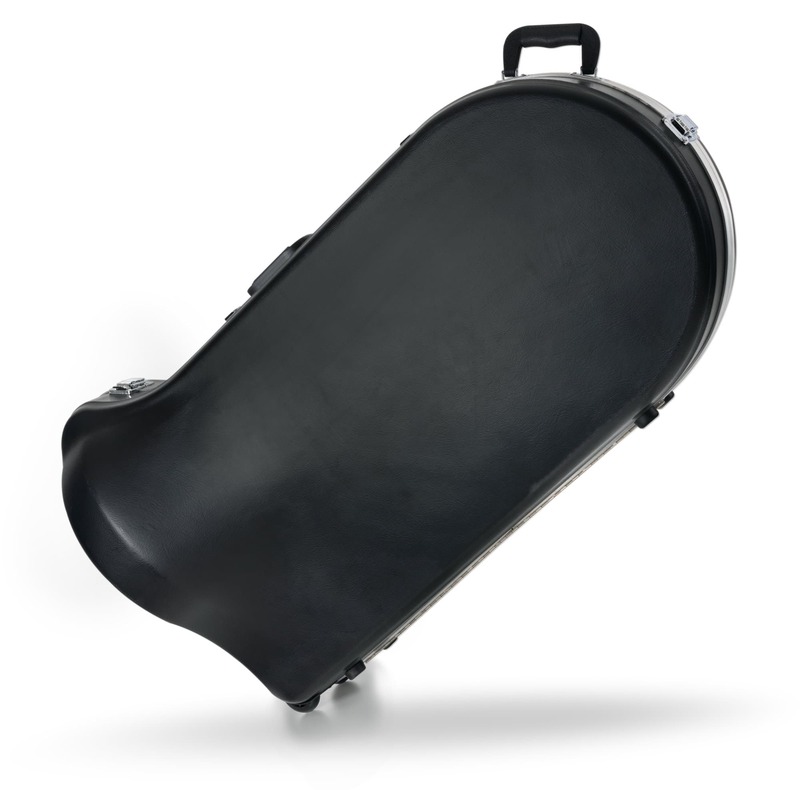 The classic design offers maximum playing comfort with resonance behavior. The easy to manage transport rollers guarantee an easy and safe transport. 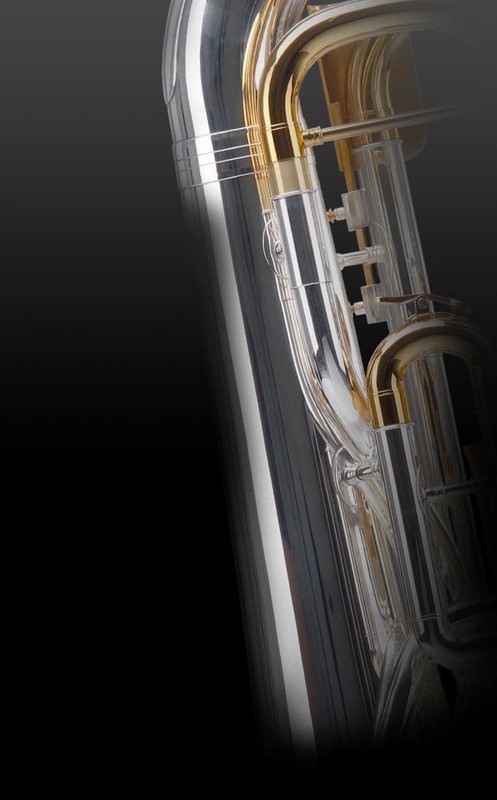 Through the multi-stage manufacturing process, Classic Cantabile warrants its instruments to a high standard at the lowest price. The diameter of the bell is 380 mm, the bore size is 16 mm. 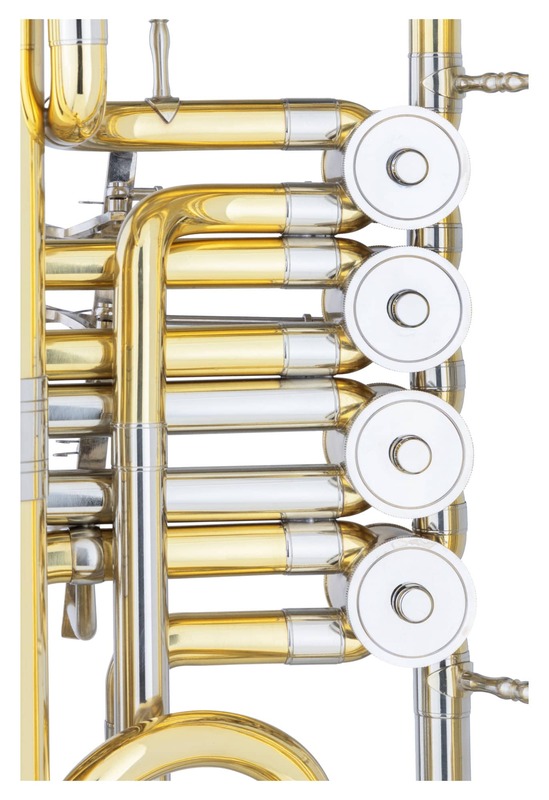 The incredible combination of outstanding quality and incredible low price results from the unique, multi-stage manufacturing process. 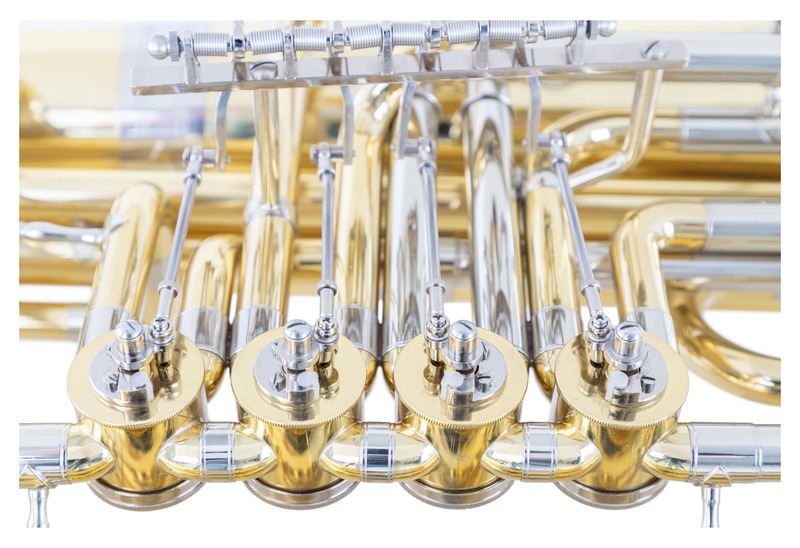 Sound: By using the highest quality materials, the Classic Cantabile Brass Instruments inspire through outstanding timbre in all registers. 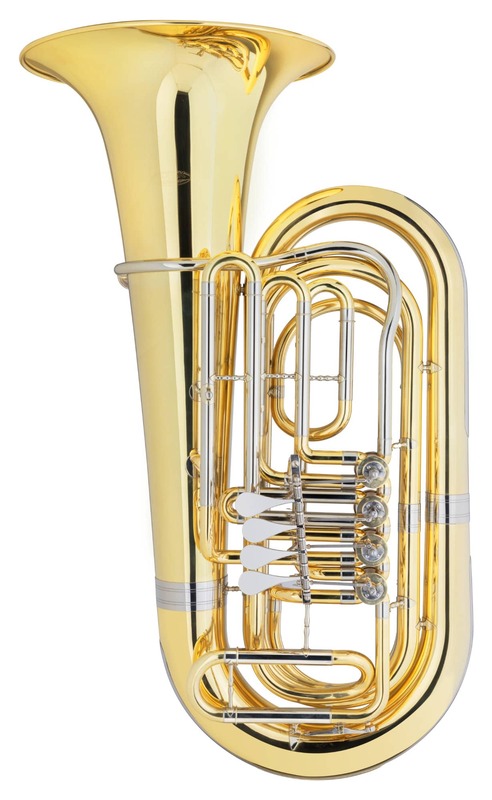 Features: The high-quality new silver trains of the Classic Cantabile T 180 Tuba are a guarantee for low-wear durability with optimum playing comfort. 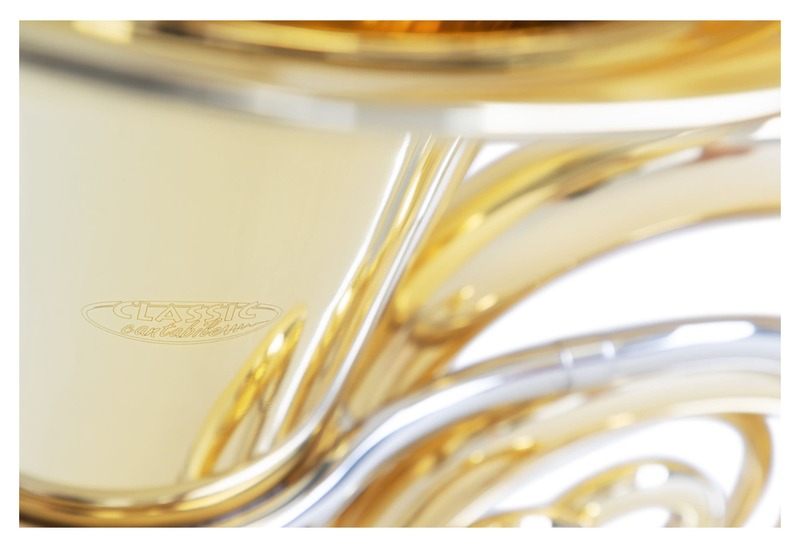 Processing: The Classic Cantabile Brass 3/4 tuba is made from high quality materials. All components are designed for long term use. 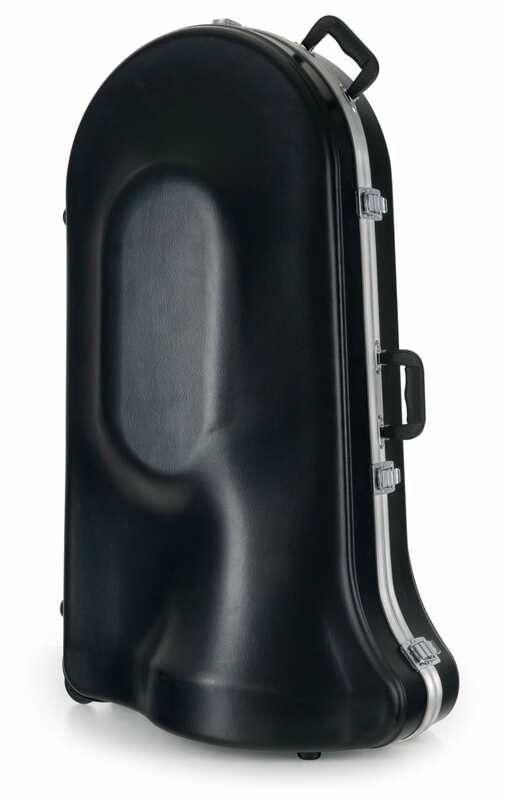 Case: The tuba is supplied with a robust carrying case.